– Tara Ambruster – Director, Marketing Operations at AppFolio Inc.
Appfolio is a property management software company that offers a wide range of technology to enable property managers to optimize their approach, from prospect tracking and online applications, to rent collection, resident portals and online lease signing. As Appfolio’s Marketo and Salesforce databases grew, so did their duplicate problems. Appfolio was using Demand Tools to retroactively cleanse their Salesforce database, but most of their records were being created in Marketo. Appfolio’s team was wasting too much ti me using Demand Tools for major cleanse projects, instead of avoiding the problem completely, and preventing the duplicates at the source. Appfolio’s sales reps encountered serious inefficiencies as a direct result of duplicate leads and contacts being created with different owners. Similarly, Appfolio’s marketing reps found it virtually impossible to send out effective email campaigns or engage in meaningful lead scoring and rout, all because of duplicate records. Appfolio was also moving to an Account Based Marketing model. They faced a common issue: Marketo Leads were not connecting to Salesforce Accounts natively. They needed a solution to link or convert leads in Marketo to their respective Salesforce Accounts. Appfolio also had issues with records being created in Marketo and Salesforce without segmentation and contact information. This crippled Appfolio’s ability to give demographic lead scores, segment by geography, vertical, company size, etc. Incomplete data also impacted their assignment rules. Lastly, incomplete and inaccurate contact data caused sales to do manual research… which they complained about all the time! 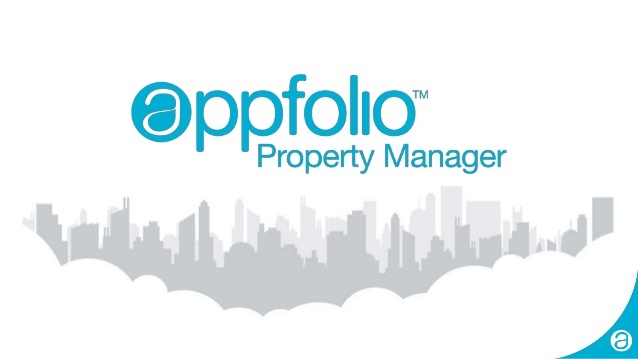 Appfolio implemented RingLead’s SaaS based DMS Platform to cleanse and prevent dirty data. DMS is a fully integrated, scalable, end-to-end data management solution that tackles all core data management processes including data discovery, deduplication, standardization, protec- ti on, and enrichment. DMS integrates directly with leading CRMs and Marketing Automation Systems like Salesforce and Marketo to enable organizations complete and centralized control over their data. Appfolio leveraged RingLead’s sophisticated Marketo integration to tackle duplicate records entering its database from web form submissions and facilitate the Lead to Account linking necessary for sophisticated ABM. They also enriched their Leads with segmentation and contact data. By deploying DMS, Appfolio was able to better align sales and marketing through deeper data insights and an account-based everything approach. As a result of a more personalized approach to prospect and customer engagement, Appfolio experienced higher conversion rates within months of deploying DMS. Appfolio was also able to optimize RingLead’s duplicate prevention technology, automating programs for list uploads, web form submissions and manually entered records.